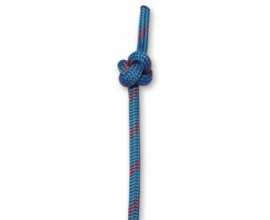 The Sailor’s Cross is a variety on the True Lover’s Knot and similar to the Jury Mast Knot. Like the other two knots, the Sailor’s Cross is not a hugely functional knot and is mainly used for decorative purposes. 1. 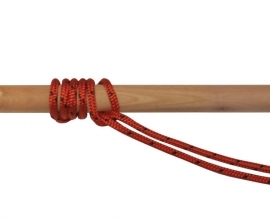 Follow the first two steps of the True Lover’s Knot, but use the ends of a single rope instead of binding two separate ropes together. 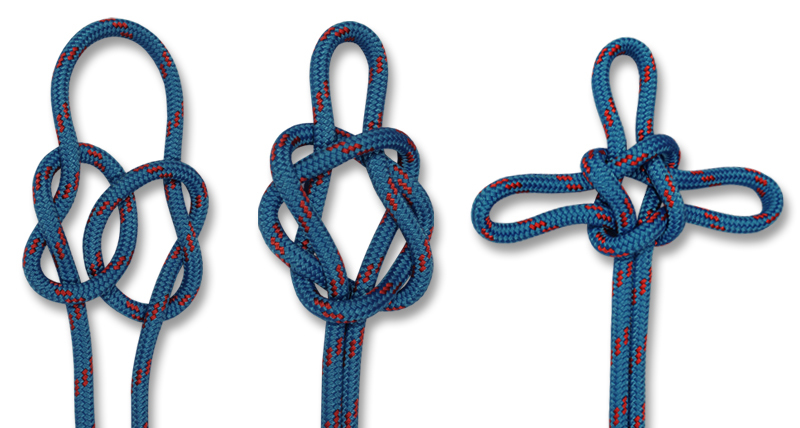 Leave a loop at the top, between the two Overhand Knots. 2. 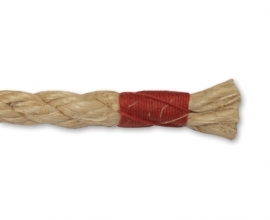 Insert your hands into the crossed part of the two Overhand Knots. Grab hold of the loop that goes with the opposite Overhand Knot and pull it through the crossed part. 3. 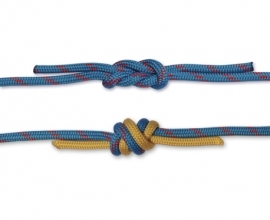 Dress the knot by pulling on the three loops you’ve created until an even cross is formed.